Congratulations to this year's DGA Award winners! 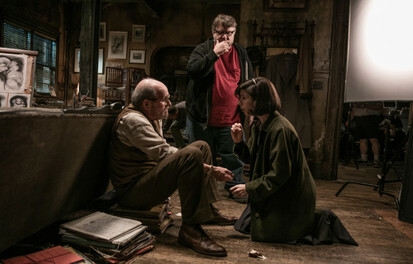 Congratulations to this year's Directors Guild of America Award nominees! Congratulations to this year's DGA/PGA/WGA honorees! Congratulations to this year's Directors Guild of America Award honorees! Congratulations to Alejandro G. Iñárritu on his big victory at this year's DGA Awards!